I often wish I could live in a TV show or movie, just to spend more time in that world. The best characters can become so ingrained in our lives and consciousnesses that they begin to feel real, like any other friend you might text or get coffee with or maybe even swap books with. As an avid reader myself, I like to think that all of my favorite characters would also love reading, even if it’s not specified. So in the spirit of spending more time in the lives and universes of great characters, here are the books and reading essentials for 5 of them. The question is not if Leslie would buy Michelle Obama’s memoir, Becoming, but how many copies she would buy for her galentines, coworkers, mentees, friends and waffle suppliers. Leslie would no doubt make time to read it even with her busy DC schedule, probably while being shuttled between meetings with this Notorious RBG travel mug in hand. Jane and books go way back, but her life can get a little hectic, meaning that she has to work to carve out time to read her favorite author. Despite her Miami roots, Jane has a soft spot for snow or at least the idea of it. 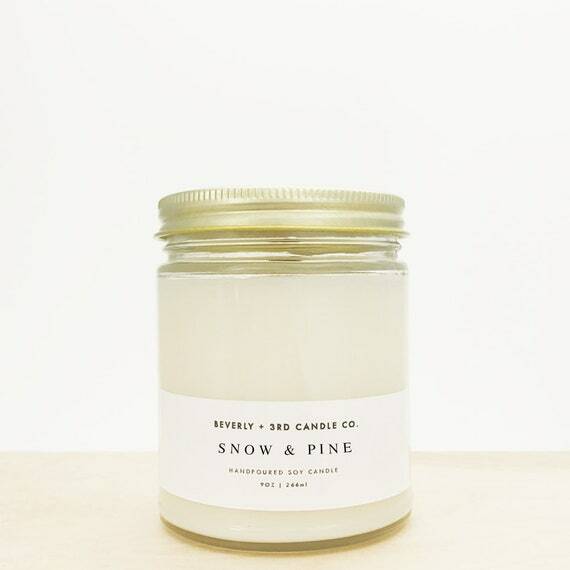 This snow and pine soy candle would round out Jane’s literary fantasies while she reads Isabel Allende’s 2017 novel, In the Midst of Winter. P.S. Did you know you can read the romance novel Jane spent the first three seasons writing? Check out Snow Falling, by Jane Gloriana Villanueva here. Elle Woods is a woman of many interests, as her application video showed, which is why I think after a long day in court she’d love curling up with a good book. 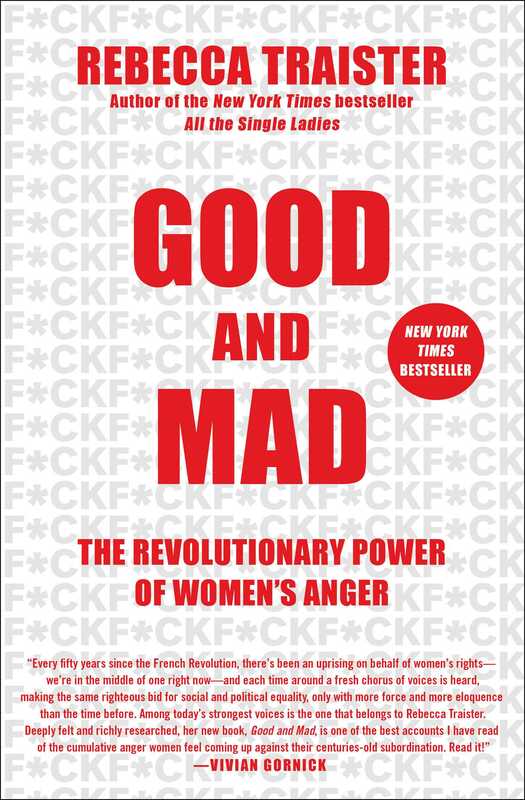 Elle is no stranger to productive anger, so she’d certainly resonate with Rebecca Traister’s newest book, Good and Mad: The Revolutionary Power of Women’s Anger. The beautiful heels with which she crushes The Patriarchy aren’t so easy on the feet. 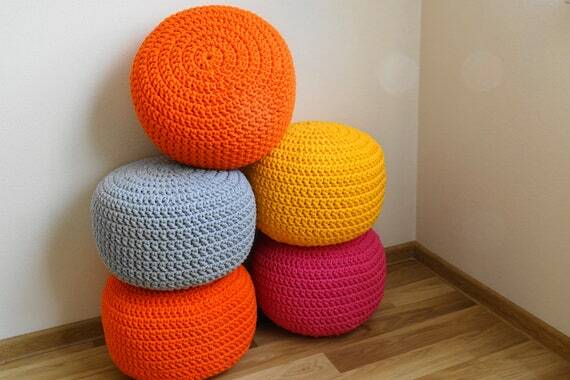 She’d put her feet up in style, on this pouf– in pink of course. Olivia Pope is a brilliant fixer, so in her rare downtime, she’d want to read something equally brilliant that needs no fixing. Toni Morrison’s moving and complex novel Sula grapples with good and evil, adultery and trust, all themes Olivia is very familiar with. While reading she’d obviously want a glass of wine in a glass as modern and stylish as she is, like these modern wine glasses. Between two high schools, family obligations and the Dark Lord always after her, Sabrina’s got a lot on her plate, but she’s handling it fearlessly. Though not on the list of banned books that she and her friends are eager to dive into, Sabrina gets a lot out of Donna Tartt’s The Goldfinch. Like the main character, Sabrina is navigating moral dilemmas and secret worlds without the guidance of her parents. 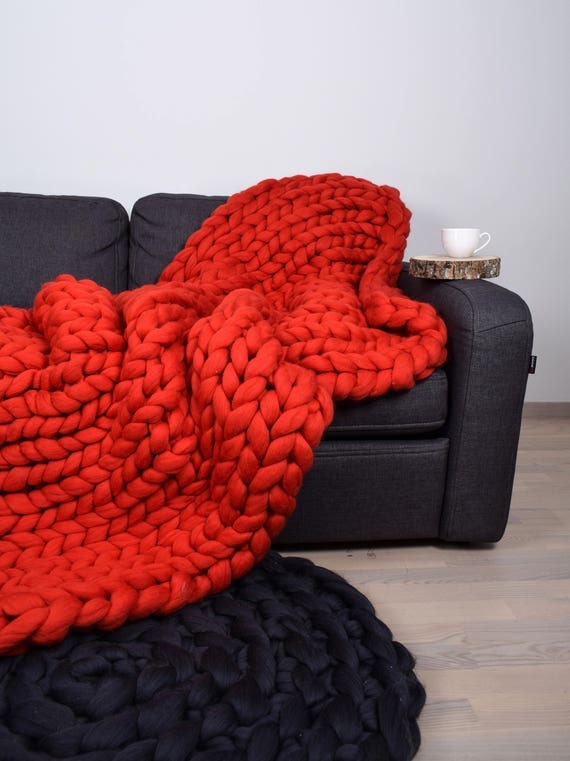 Considering Greendale is riddled with cold breezes and given Sabrina’s penchant for sweaters, this knit blanket would no doubt be a reading time essential. I’m Muslim – and we struggle with mental illness, too.